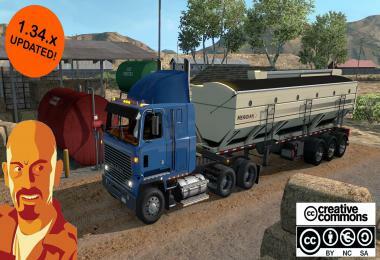 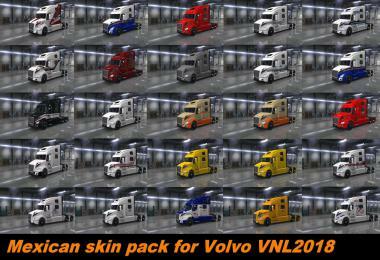 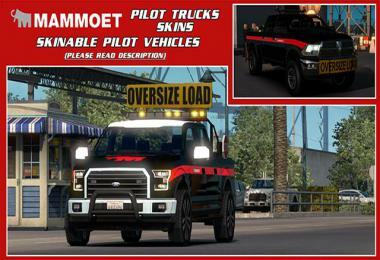 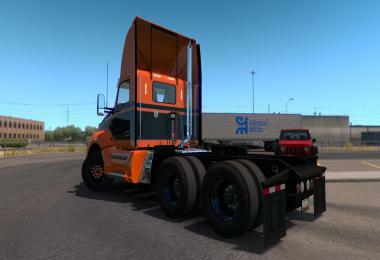 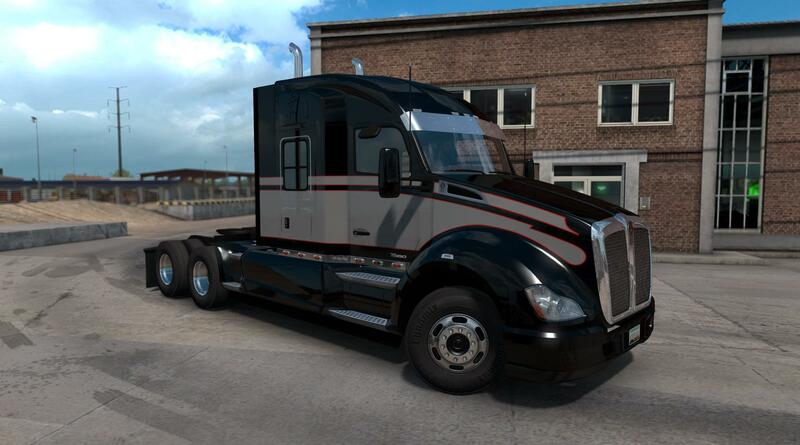 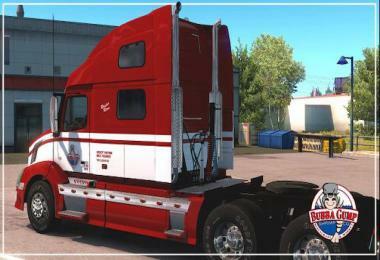 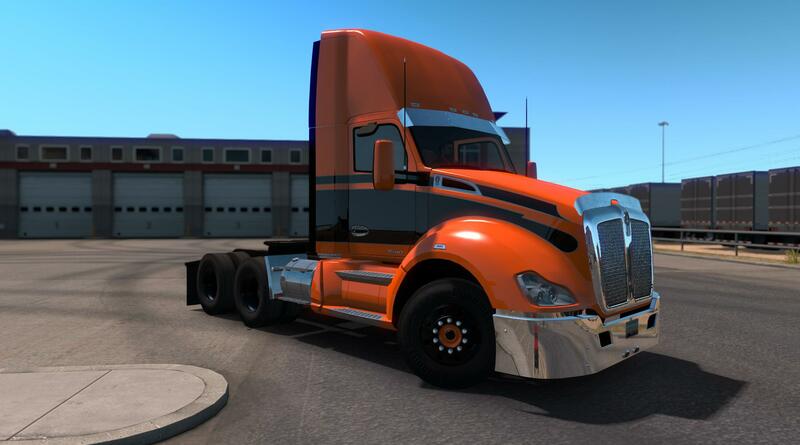 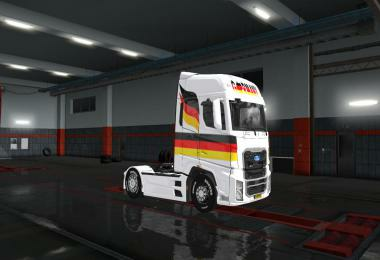 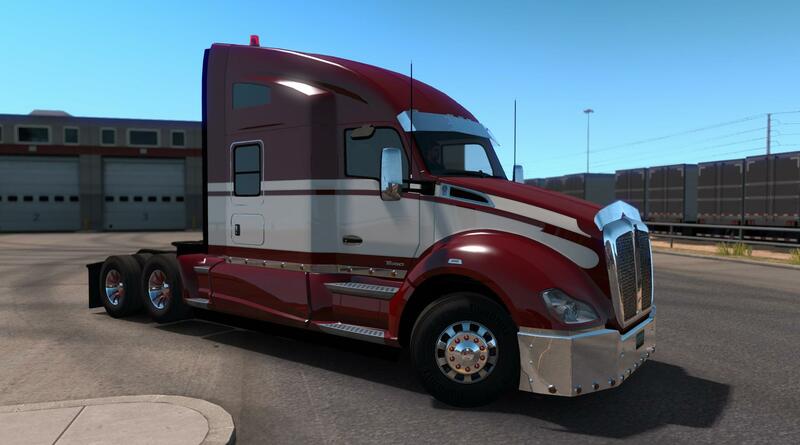 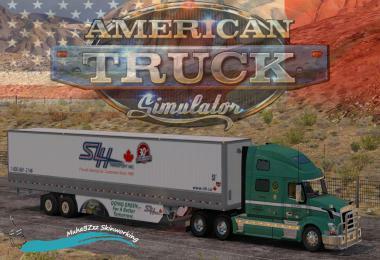 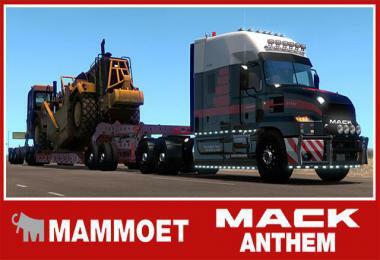 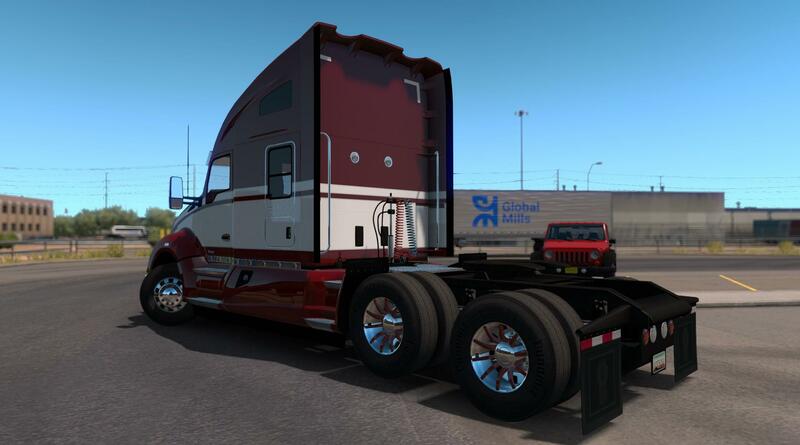 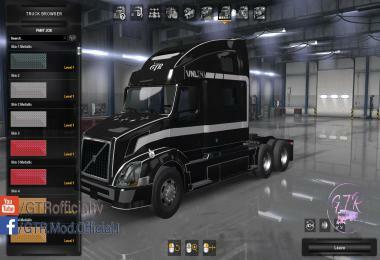 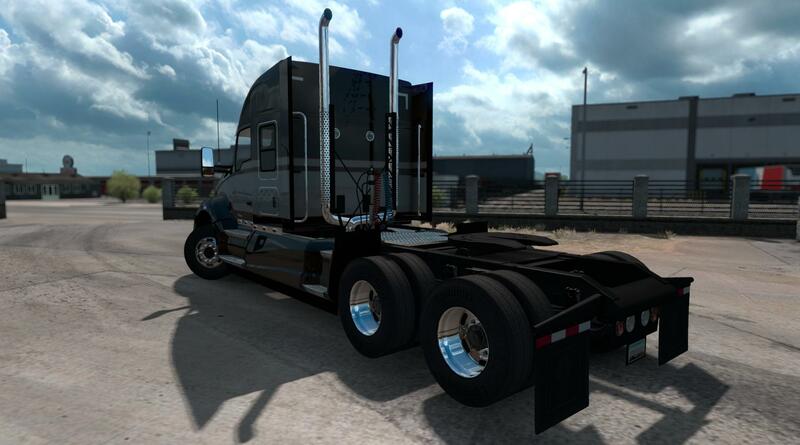 This is a simple striped skin for the Kenworth T680, inspired on a classic design from the Kenworth W900 truck. 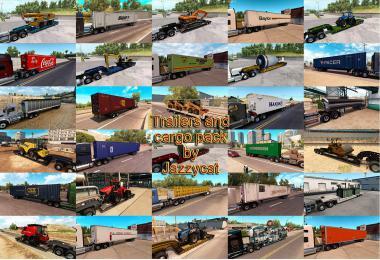 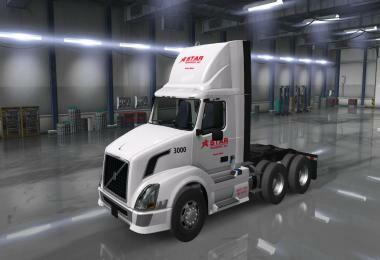 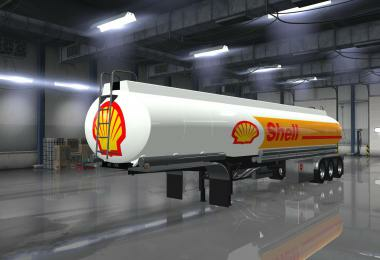 Its compatible with all cab types and its fully customizable. 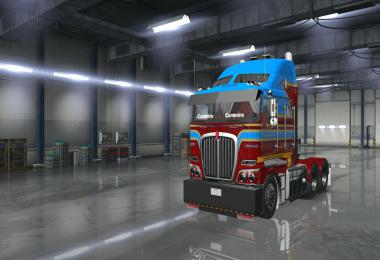 - Cab Compatibility: All cab types.